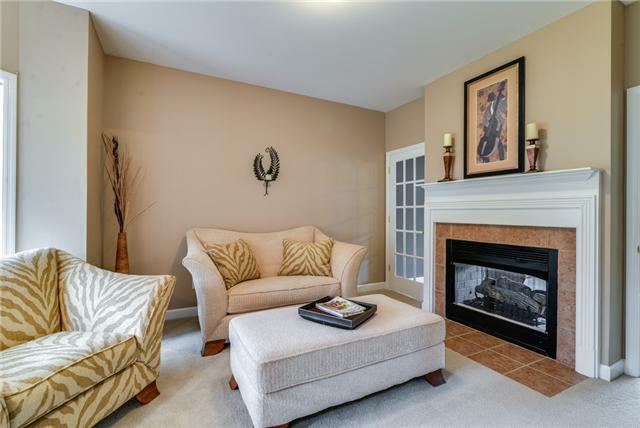 As you walk into the home at 6021 Brentwood Chase Drive, you feel warm and invited. The house exudes calm and peacefulness, and it can be your future home for $376,809. The 2,920 square foot home, built in 2003, is two stories and has five bedrooms and three baths. 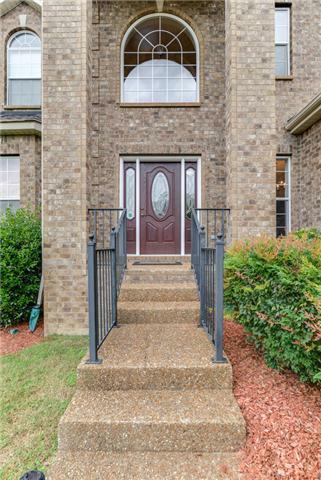 It is minutes away from I-65 and Cool Springs. The front entrance of the home is very open. 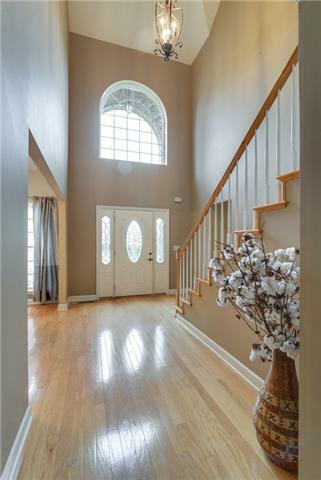 An oversized arched window above the private etched glass front door allows natural light to flood in. 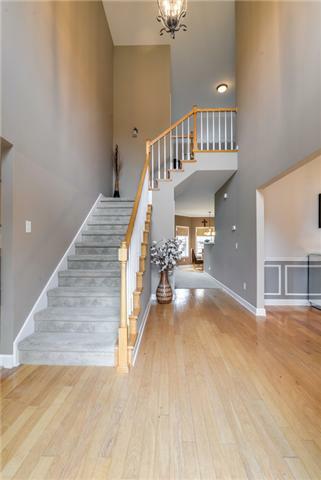 With hardwood floors, beige walls and carpeted foyer stairs, 6021 Brentwood Chase Drive is perfect for entertaining. 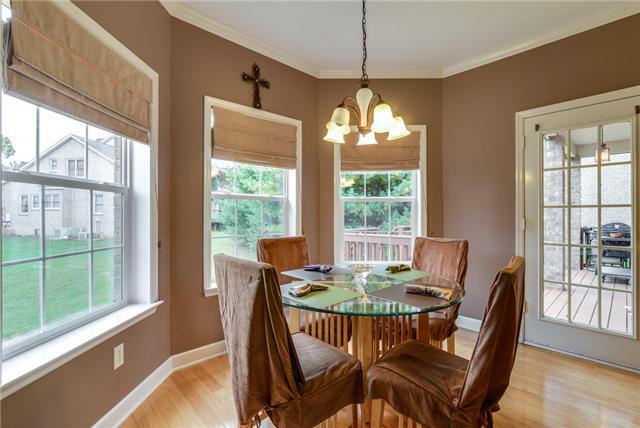 As you enter the home, to your right is the formal dining room. The walls are wainscoted, creating a very elegant feel. They have been painted gray and white, a modern look to this classic room. 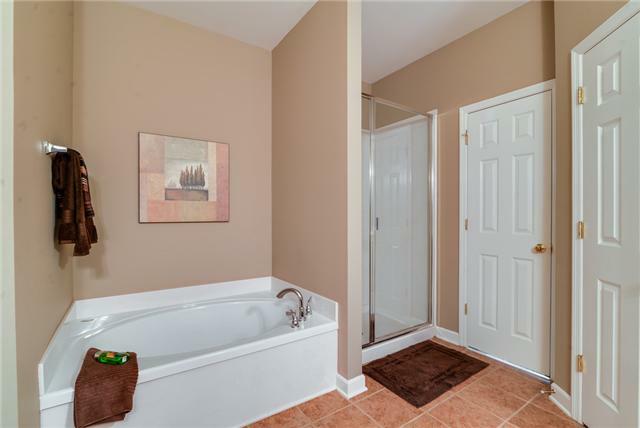 Therees a full bath with tile floors on the first floor and a bedroom. 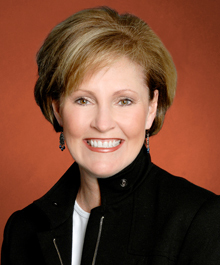 Your guests will always feel comfortable and at ease. What could be considered the center of the home is the see through fireplace separating the living room and sitting room. One room is perfect for family matters and relaxing while having conversation with whoever is in the kitchen. The second is great for home meetings and more formal affairs. The sitting room has French doors separating the two spaces. Both are offered the warmth of the hearth. The kitchen is spacious. 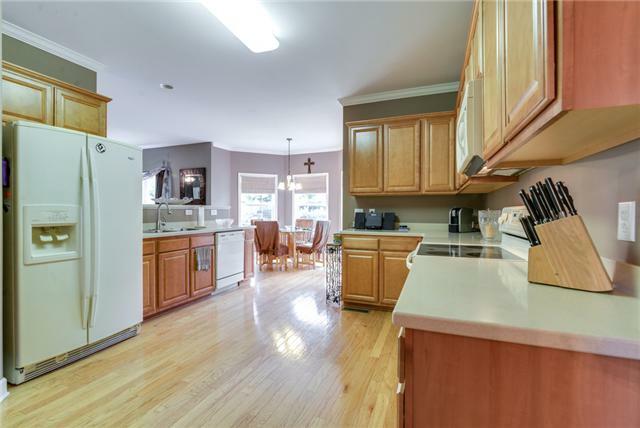 Therees plenty of counter space and a walk in pantry. The shades of the appliances and cabinets match the feel of this home. The eating nook is flooded with light. Place your round dining table here and slip right into comfortable conversation with your family and loved ones. As you walk upstairs you enter the bonus room. This is the center of it all where everyone can lay back and relax. 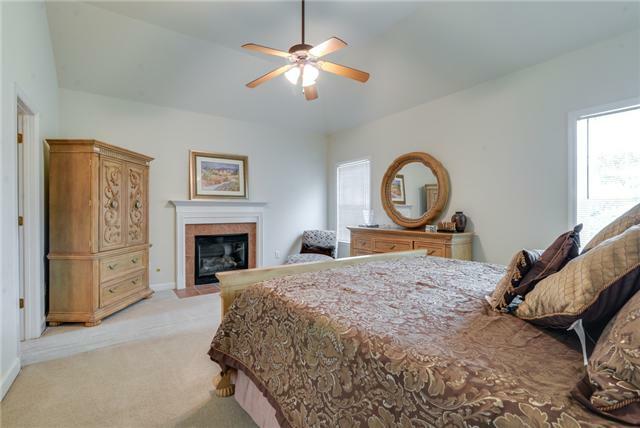 You can access the bedrooms and bathrooms from the bonus room area. 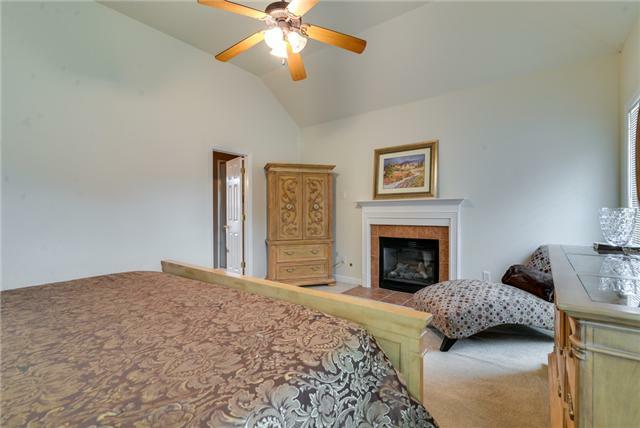 The second floor master suite also has its own fireplace. Ites truly an escape for the proud homeowners. 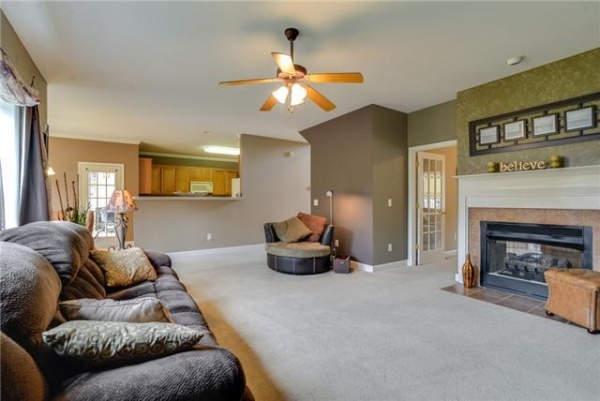 It also has a ceiling fan, perfect for warm or cool weather. The master bath has double sinks and a vanity area. Sit down and relax while you start your day. Therees also a separate soaking tub along with a shower. The backyard is wooded with mature evergreen trees. 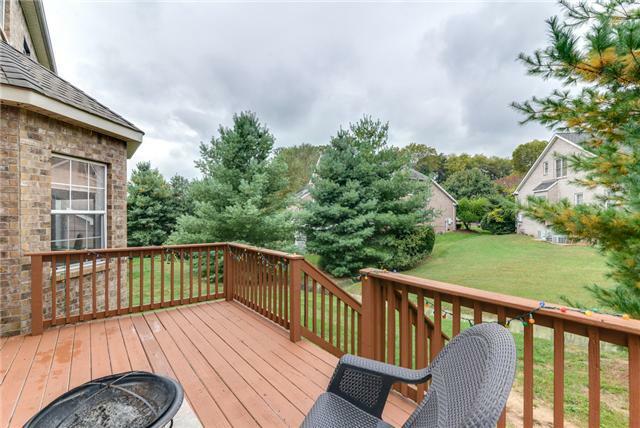 The large deck is perfect for enjoying family, friends and nature. There is a two car garage and a pea gravel driveway. It is zoned for Granberry Elementary, William Henry Oliver Middle School and John Overton Comp High School.